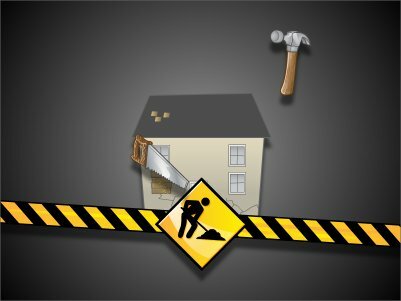 Overview: Bust out your tool belts and get hammering with Fixer Upper -- Rival"s newest addition to their ever growing i-Slot family. 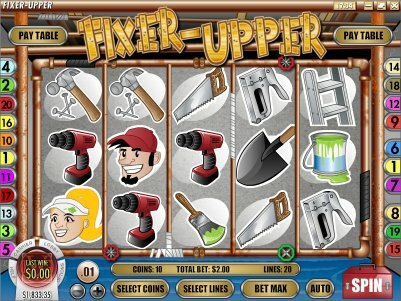 This 20-line i-Slot has a DIY theme that will have players fixing up an old house and completing task (such as painting) during the bonus round. 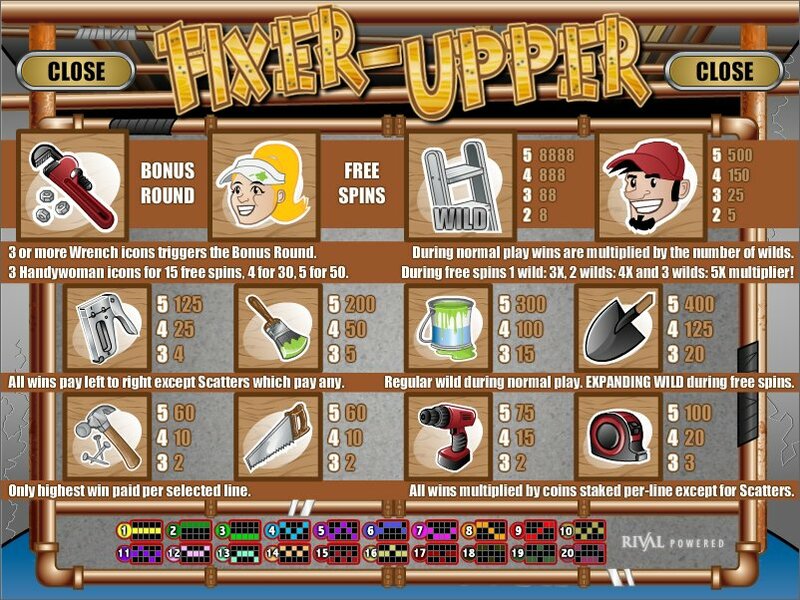 Similar Slots: If you like Fixer Upper, you might like these other Rival-powered i-slots: Baby Boomers: Cash Cruise, Bowled Over, Hole in Won, Psychedelic Sixties, Sherwood Forest Fortunes, The Back Nine.